Lily Trees are the breathtaking result of years of careful breeding. 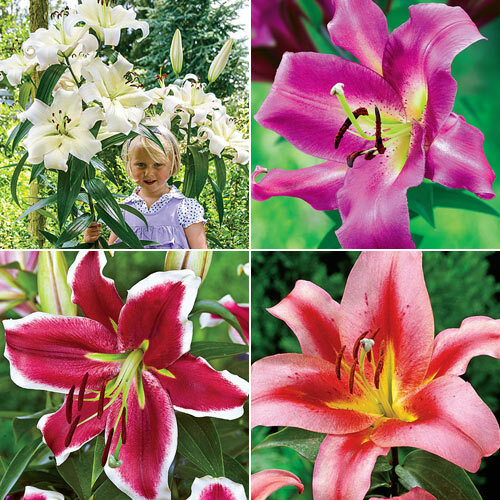 Breck's® Lily Trees will amaze you with massive, upward-facing flowers flaunting a delicate fragrance and providing you with exceptional reliability. 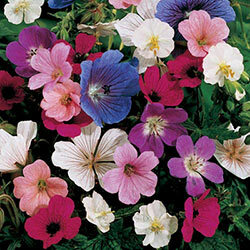 All this on incredibly sturdy stems that reach up to 90–120 cm the first year, 150–180 cm the next year and upwards to 180–250 cm in three years! 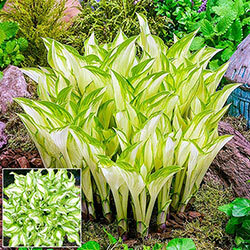 This rapid growth comes in part from the Lily Tree's unique ability to offshoot new stems from a single bulb. It's almost like planting a lily flower shrub! Pretty Woman Spectacular, pure white blooms of impressive size grace this amazingly tall Lily Tree and make a lovely addition to any landscape. 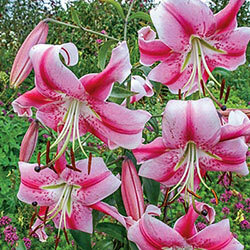 Strong stalks reach up to 250 cm tall and produce a profusion of stunning lilies for all to admire. 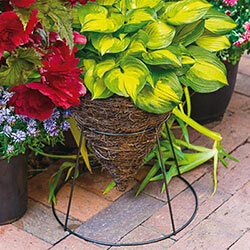 Bring a few indoors to create a gorgeous arrangement in your kitchen or dining room. 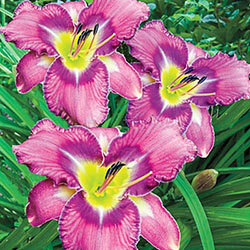 Lifestyle Large lilies of the deepest pink are artfully edged in bold bands of creamy white. 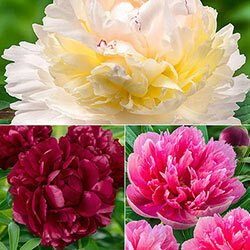 These magnificent blooms are set apart from their contemporaries by their extraordinary size and vivid hue. 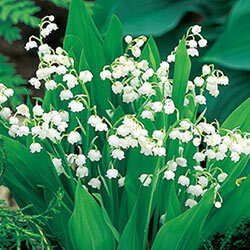 Plus, you'll be treated to masses of gorgeous flowers year after year as your Lily Tree increases in height and vigour. 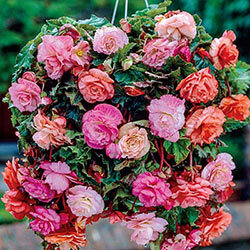 Cut a stem or two to create an exquisite indoor arrangement. Purple Lady Large, purplish-pink flowers on remarkably tall and very sturdy stems. 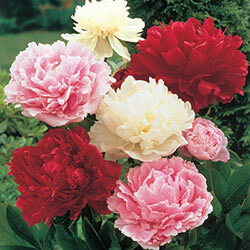 Flowers have a green centre and each petal shows a cream midrib. 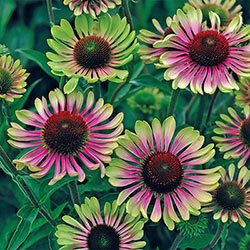 For as impressive as this variety is, it's also surprisingly easy to grow! 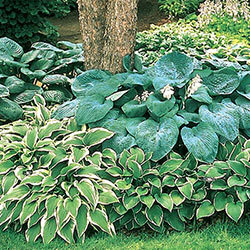 Bulbs perennialize easily in a sunny to partly shaded spot with good drainage. 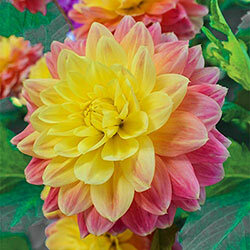 Olympic Torch Upward-facing blooms of pink open to reveal deep red flames and vibrant yellow throats. The large, bold flowers appear in profusion over this magnificent, tall Lily Tree. 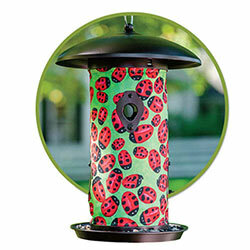 Plant in a prominent place to bring all eyes to your landscape and be ready when friends and neighbours stop by to admire them.